decisions through Salesforce Analytics Cloud. Salesforce Analytics Cloud Implementation: Get the most out of your Salesforce Journey with an Analytics tool tailored to your business needs. To unlock your back-office and truly gain customer insights using Salesforce Analytics Cloud, you need to bring in customer-related data from external systems such as SAP, Oracle E-Business, PeopleSoft, Microsoft, NetSuite, and Workday. This data can include customer purchase history, demographics, relationships, and preferences. The Archima implementation approach for the Salesforce Analytics Cloud includes integration, data quality, and master data management (MDM) services to enable everyone in your organization, including both business and IT users, to connect, relate, and aggregate data from any source and achieve deep customer insights. 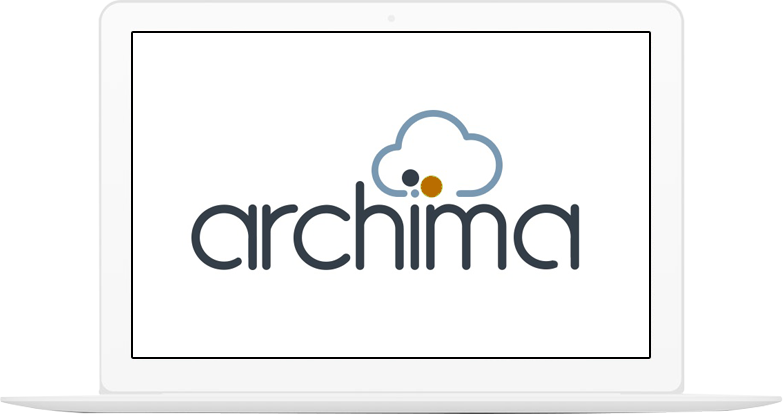 Archima is uniquely positioned as a Salesforce Certified Partner to extend the scope of analytics that business users and line of business operational leaders are able to perform, allowing organizations to cleanse, transform, and move big data to unlock its value and gain new customer insights with the Salesforce Analytics Cloud. Einstein Analytics Cloud, powered by the Wave Platform, was created to let business users unearth new insights, drill deeper into data, and take action anywhere, anytime, from any device.